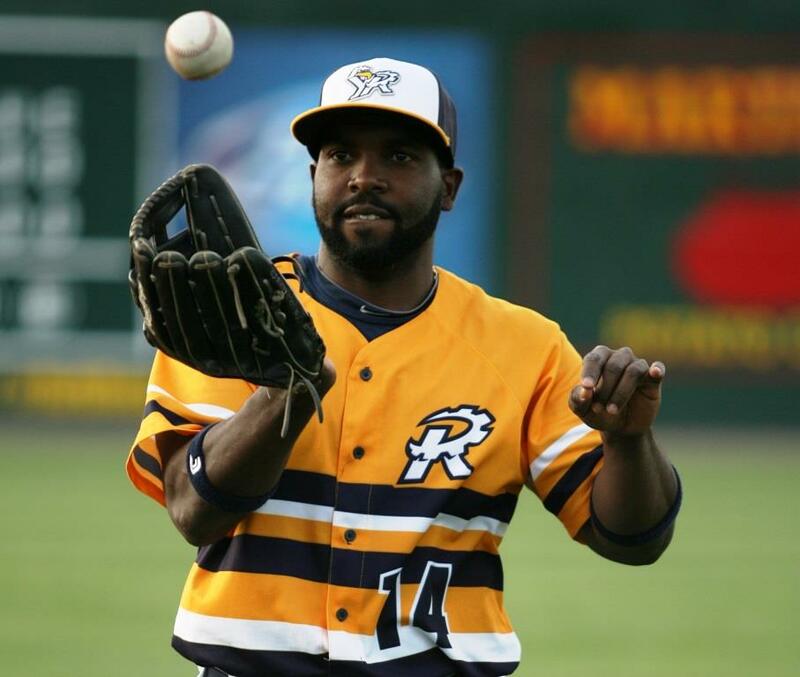 With a ninth inning steal of second at Lancaster on June 22, Wilson Valdez stole his 15th base of 2015. Paired with the 55 he stole in 2014, setting a York Revolution single-season record, he’s now York’s all-time leader in steals. Valdez’s 55 a season ago also marked the first time a Rev led the Atlantic League in a stolen bases. His 70 steals as of 6/22 surpassed Scott Grimes’ total of 69 set between 2010 and 2012 with the Revs. After the release of left-handed pitchers Shawn Teuful and Joe Harris following a loss at Lancaster June 20, the Revolution bullpen is complete again after the signing of RHP Santo Manzanillo and LHP Frank Gailey. 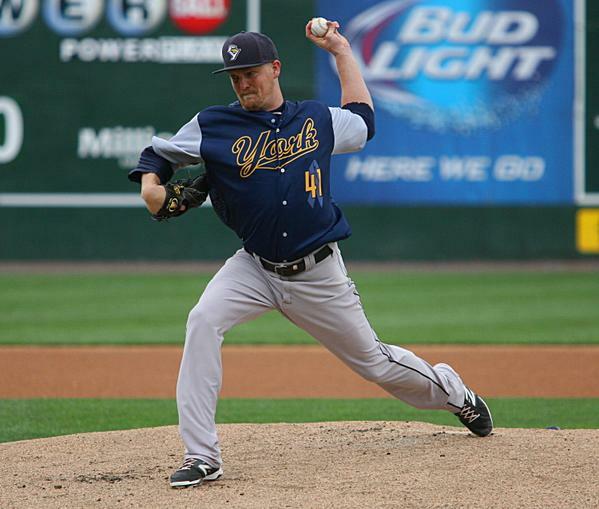 Gailey joins York in his ninth professional season, spent in the Phillies, Blue Jays and Athletics organizations. 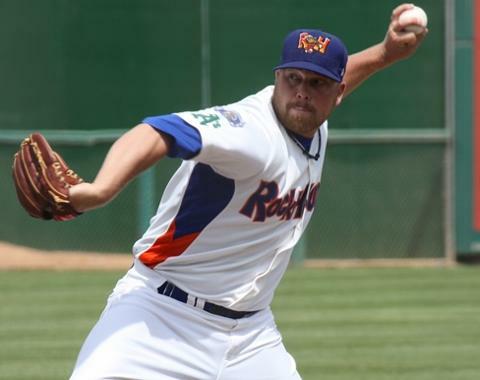 Gailey was also on the roster of Double-A Bowie with the Orioles this season, but did not appear in a game. The 29-year-old southpaw and Philadelphia native was drafted by Toronto in 2007 and has appeared in 293 professional games, 124 of which have been at the Double-A level. In 477 career innings pitched, Gailey holds a very solid 2.92 ERA and good strikeout numbers, with 449 punchouts and just 120 walks. The last two seasons he’s appeared in 39 games (62 IP) and 40 games (52 IP) as a long reliever out of Double-A Midland’s bullpen in Oakland’s system. After right-hander Brad Bergesen was forced to leave the game June 18 at home against SOMD mid-at-bat with what appeared to be a serious injury to his pitching arm, he’s been replaced in the Revolution bullpen. 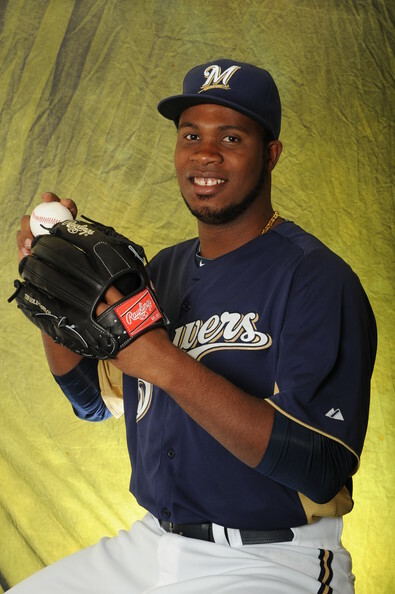 Santo Manzanillo is now under contract, who spent the first seven seasons of his career in the Milwaukee Brewers organization, and last season with the Joliet Slammers in the Frontier League. The Revolution has signed a middle of the order right-handed power bat in Telvin Nash, who has impressive home run numbers in his seven professional seasons. He’s smacked 102 home runs since his professional debut in 2009, with his best output coming at A-Advanced Lancaster in the California League in 2012, when he hit 29 homers and drove in 75 runs in 106 games, all career-highs. 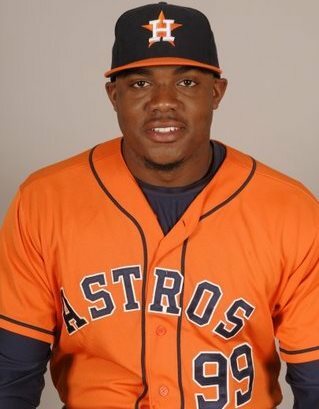 Selected by the Houston Astros in the third round (100th overall) of the 2009 draft, Nash, 24, had spent his entire career to this point with that organization. He began this season at Double-A Corpus Christi in the Texas League, where he was off to another fast start production-wise. In 30 games this year, Nash already had seven homers and 27 RBI, which put him on a pace to hit 33 and drive in 128 for the season. Nash also had a strong first season in Double-A in 2014, when he hit 22 homers and drove in 49 runs in 84 games. After having some immediate success with Nick Ferdinand, the Revolution has signed another young outfielder, one who is even two years younger than Ferdinand. Yeicok Calderon is now under contract, and while it’s unusual to have many players on an Atlantic League club without at least Double-A experience, the Revs are hoping they can find another diamond in Calderon as they did Ferdinand, despite him also not having playing experience above High-A. As a disappointing first half winds down for York, it’s clear Manager Mark Mason is re-tooling his position player group and attempting to get younger, in an effort to put together what basically will amount to a brand new and more potent lineup to chase a second-half playoff berth. Calderon, 23, is in his fifth pro season, spending the first four in the New York Yankees organization. 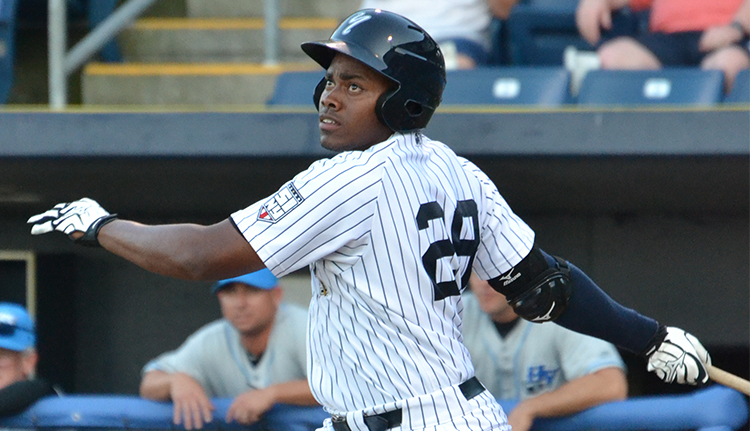 The Domincan Republic native and lefty bat signed with the Yankees in 2011 as an international free agent and made his pro debut that year. Calderon played a career-high 109 games in 2013 between Class A stops Staten Island (New York-Penn League) and Charleston (South Atlantic League), hitting 15 home runs with 66 RBI combined with both clubs. Last season he hit .318 (3 HR, 15 RBI) in 24 games with Charleston before being moved up to High-A Tampa (Florida State League) for 33 games, where he added two more homers and 16 RBI to his resume. Calderon has 34 homers and 144 RBI in 250 career pro games.